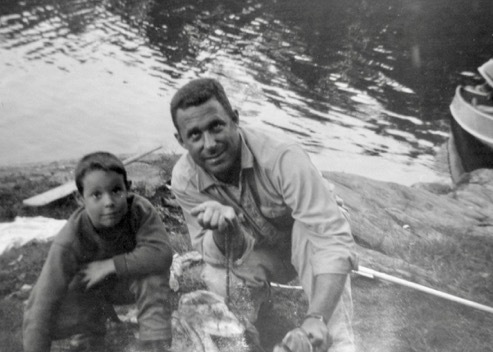 Mike J. Galesi, founder of the Big G Foundation, discovered his passion for giving as a young boy when his father, John (Big G), took him to Paterson, NJ every Christmas. Morris and Big G distributed gifts to the less fortunate in hopes of making everyone's holiday more cheerful. The fulfilling experience of helping others combined with the eye opening perspective of the world around him, lead Morris to a new awareness and a lifelong determination that continues to drive his passion to give and assist. Since its founding in 2009, Big G Charitable Foundation has helped support foundations in fighting the good fight and protecting the defenseless.